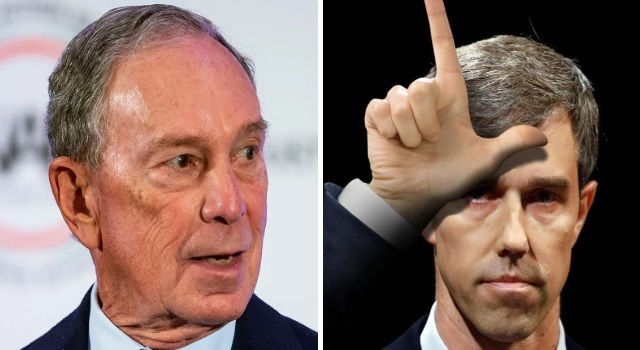 Former New York Mayor Michael Bloomberg is committed to defeating President Donald Trump, but he isn't very impressed with the current crop of Democratic presidential candidates. Foremost among his disappointments are former Vice President Joe Biden and presidential candidate Francis "Beto" O'Rourke. Former CNN personality Reza Aslan has long been a polarizing figure on Twitter, mostly for his criticism of President Donald Trump and his radical statements of his Muslim faith. At the Starbucks annual shareholders meeting on Wednesday, CEO Howard Schultz sent a clear message to anyone who supports traditional marriage over gay marriage: we don't want your business. After saying Starbucks wants to "embrace diversity of all kinds," he told a shareholder who supports traditional marriage that he should sell his shares and invest in some other company. 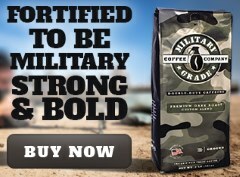 According to a report by Forbes, Schultz seemed a bit intolerant of any Starbucks shareholders who opposed gay marriage for moral or religious reasons. During the meeting, shareholder Tom Strobhar (who founded the Corporate Morality Action Center) pointed out that after the company voiced its support for a referendum backing gay marriage in Washington state, a boycott by traditional marriage supporters caused a drop in sales revenue. 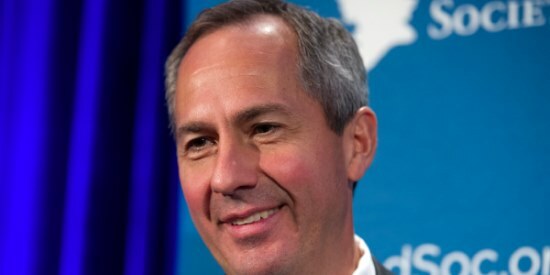 Schultz told him "You can sell your shares in Starbucks and buy shares in another company" if he did not agree with the company's pro-gay marriage stand. Despite strong opposition from the religious and political right, support for gay marriage in America has risen in recent years. The rise of support for gay marriage has also seen a rise of intolerance for those who oppose it. Many who joined the boycott of Starbucks last year were dismissed as bigots, even though the boycott did cause revenue to drop. 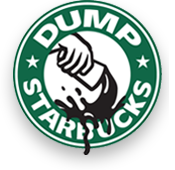 A website, DumpStarbucks.com, has earned tens of thousands of supporters who refuse to buy from the coffee chain in response. 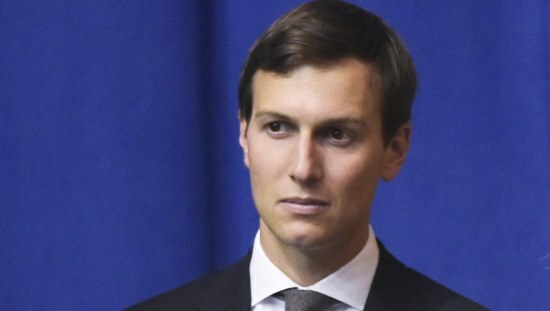 Jared Kushner calls Russia meetings "A Waste Of Time"
Jared Kushner appears before Congress today to clear up his involvement in the "Russian Collusion" scandal, and has released a prepared statement that he will read during his testimony. LGBTQ/Gay Pride Month may be over, but you should be aware of something the folks at Sesame Street did to mark the occasion. They couldn't let the month pass without giving the LGBTQ community a sign, even if they were careful not to say it outright. 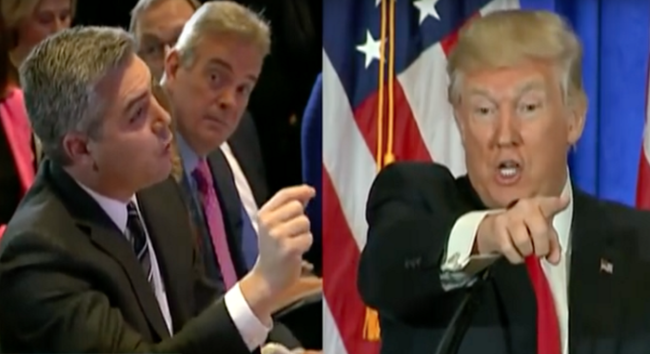 Jim Acosta of CNN was beside himself in sorrow on Friday (June 9) when he was relegated to the back of the pack at a White House press event. While the other major media outlets got front-row seats, Acosta was put in "media Siberia." 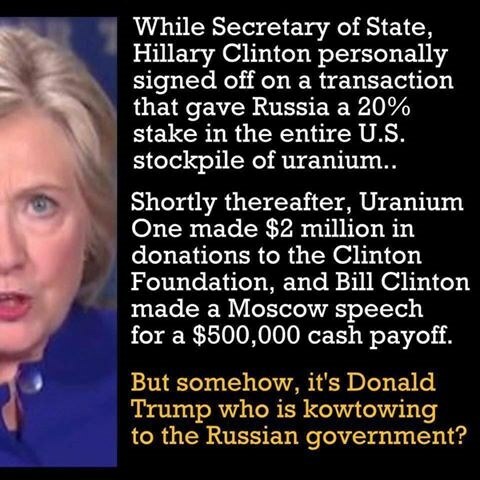 Try to wrap your head around this. 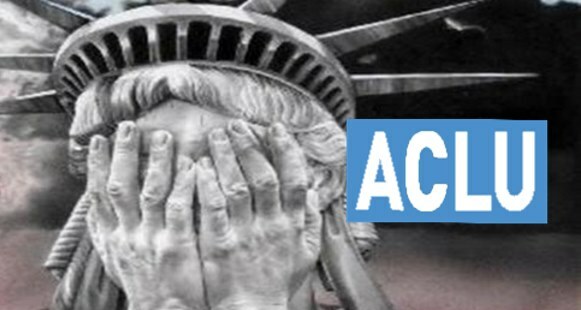 After President Donald Trump announced America's withdrawal from the Paris climate change accord, the ACLU denounced it. That should come as no surprise, but what was surprising was their reasoning. May is National Foster Care Awareness Month, and facing a shortfall of foster parents, Los Angeles County is sponsoring a campaign to recruit LGBTQ parents. The campaign, in conjunction with RaiseAChild.org, consists of seminars, media, and even street signage reaching out to gay and LGBTQ couples to consider foster parenting. 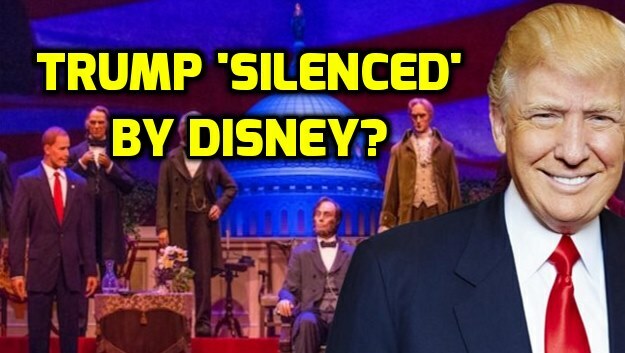 Will the Disney World Hall of Presidents censor Trump? Disney is reportedly considering "muting" President Donald Trump when his animatronic figure is added to the Hall of Presidents attraction at Disney theme parks. The landmark attraction features every President, and traditionally, recent Presidents "talk" to the audience. That may now change. 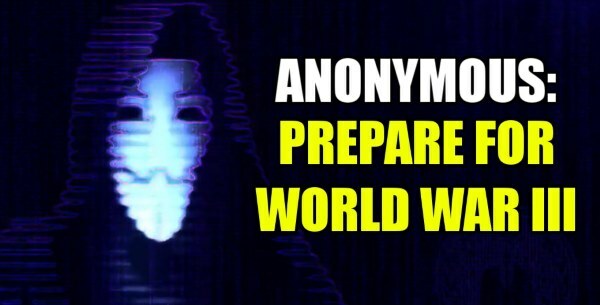 The hacktivist group Anonymous is warning that war over North Korea is imminent, and the world's superpowers are already preparing for it. The message comes in a new video posted to the group's official YouTube account. An activist group called Liberals Unite has targeted ten companies that progressives should boycott. 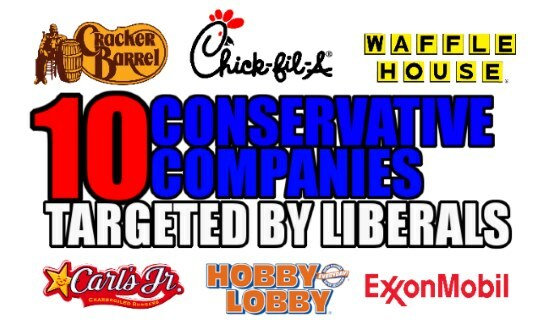 The list includes major companies and corporations, and the group outlines the evidence of their crime: supporting conservative values and Republican candidates. 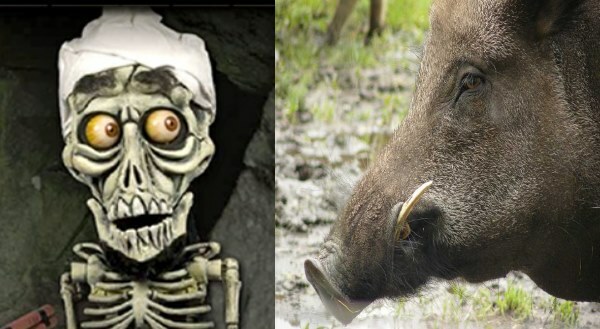 USA Today is reporting a story many will find hard to believe: a group of wild boars in Iraq attacked a group of ISIS militants, killing three and injuring five more. That's more dedication than President Obama had against ISIS in eight years of his presidency. 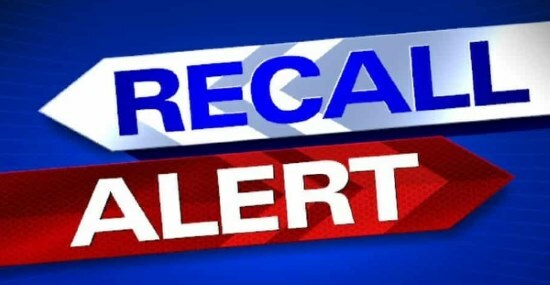 Breakfast Food Recall: Check your freezer for this, as it could have golf ball pieces in it! You are not going to believe this. A popular brand of hash browns could be contaminated, and you won't believe with what. 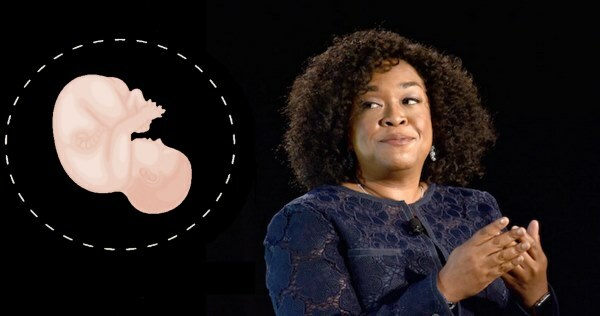 Shonda Rhimes, the woman behind the shows "Grey's Anatomy,” “Scandal,” and "How to Get Away With Murder," has been an outspoken abortion advocate for some time. She has been a key supporter of Planned Parenthood for years, and now, she has taken a big next step. Police in Plano, Texas had real trouble finding the persons responsible for spray painting the n-word at a local high school. When they discovered those responsible, they had real trouble believing their eyes. 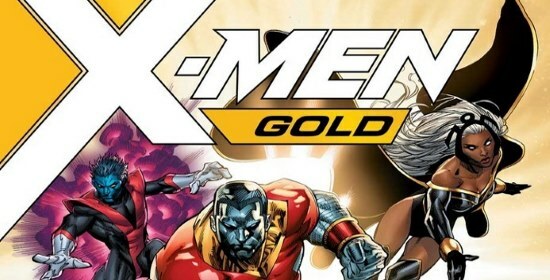 A Muslim artist has been fired from Marvel Comics after he was caught inserting hidden anti-Christian and anti-Semitic messages into an issue of an X-Men comic book. The cozy relationship between Democrats in Washington and the mainstream media became even more apparent after Obama advisor Susan Rice found herself back in the news recently. After revelations that Rice was behind the "unmasking" of names of Trump associates in U.S. intelligence reports, ABC News ignored the story. That was because Rice has a close, personal connection ABC News that most were unaware of. 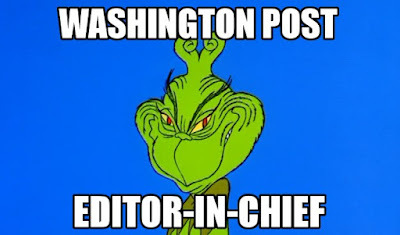 She isn't the only Washington Democrat with friends and family in the same media tasked to report on them. CBS News has released a short documentary on CBSNews.com that further complicates the transgender issue. 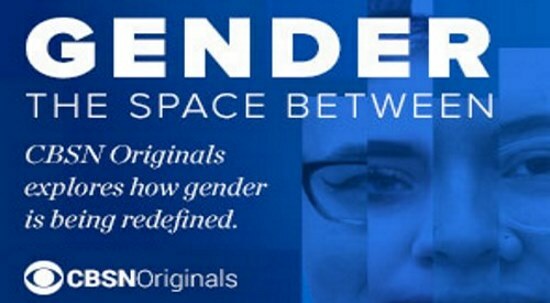 In an attempt to be more politically correct than anyone else, CBS News is ready to advocate for any type of gender identification someone can think of. Just wait until you see how they try to explain "non-binary." 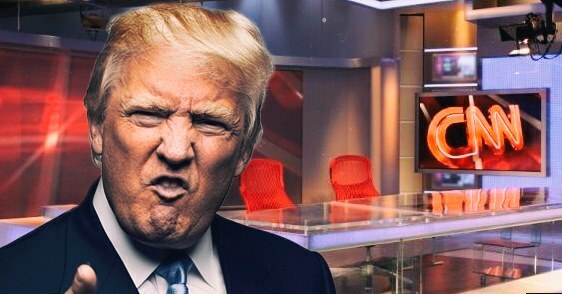 President Donald Trump has the mainstream media so rattled, they are now asking for hugs. 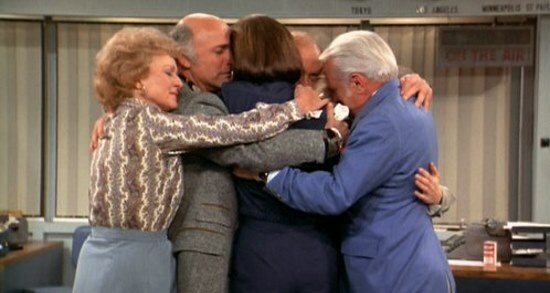 April 4 is National Hug A Newsperson Day, with reporters across the country seeking solace and love from just about anyone. 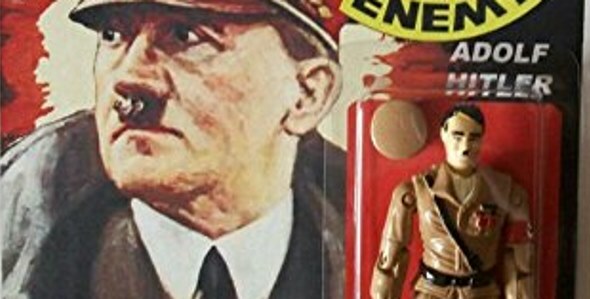 Why is Amazon selling a Hitler action figure? An independent seller is selling a custom-made action figure of Adolf Hitler on Amazon. It is unclear how long the item has been for sale, but comments on the item's Amazon page date back to June of 2016. President Trump took to Twitter Thursday in a final push to get Republicans to support his Obamacare replacement plan. In a video, he asked voters to push their members of Congress to support the bill. The tweet and video comes at a time when Republicans are split over whether to support the bill. Some call it "Obamacare Lite," while others say it leaves too many people without insurance or with higher rates and costs. The Freedom Caucus leads a group of conservative Republicans opposed to the new plan. They are pushing for a plan with more free market support. Supporters of President Trump's plan say the Obamacare replacement bill is a necessary first step. They argue dismantling Obamacare will require some steps Republicans do not want to support, but are necessary as a new system is built. Earlier today, President Trump invited members of the Freedom Caucus to the White House. While the meeting was described as constructive, the two sides seem far apart. Senator Mike Lee says he does not expect the measure to pass, if there is a vote at all. Here is the tweet from President Trump, with his video appeal. 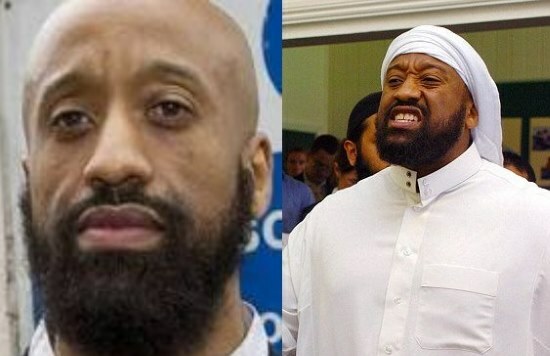 Reports say the man behind the terrorist attack in London is Abu Izzadeen, a British spokesman for Al Ghurabaa, a British Muslim organization banned under the 2006 British Terrorism Act for the glorification of terrorism. At least four are dead after Izzadeen drove a car into a crowd on the Westminster Bridge, then crashed near the British Parliament, where he stabbed a police officer. He was then shot by police. We'll report on this more as details develop. Marcia Clark, who rose to fame as the prosecuting attorney in the O.J. Simpson case, has a new cause: Planned Parenthood. The woman who defended the murder victims of the football legend is now defending the nation's leading baby killer. 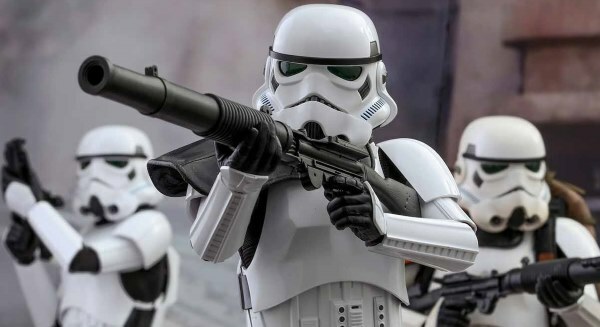 Princeton alumni ban Stormtrooper costumes at party for being too "Nazi"
A Star Wars-themed party organized by Princeton alumni banned the use of Stormtrooper costumes, arguing that they might remind people of Nazis and trigger someone. 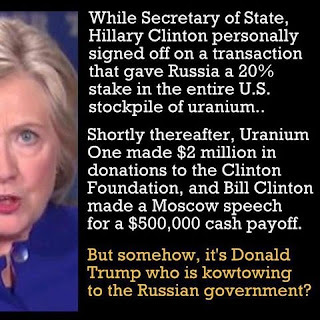 The next time you hear someone accuse the Trump administration of having a cozy relationship with Russia, show them this meme. You can click the image to see a larger version. 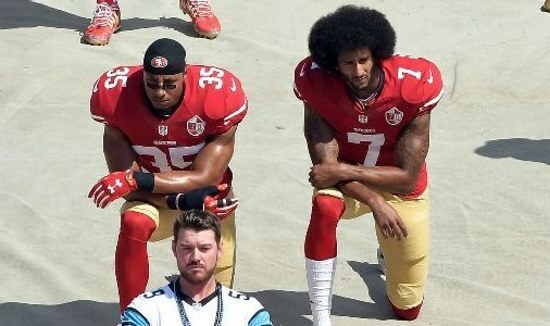 NFL quarterback Colin Kaepernick has announced that he will stand for the National Anthem during the 2017 football season. You likely will not be surprised over the reason why. That's gonna leave a mark. The Tennessee Republican Party's Twitter account was in fine form Tuesday night, as they took aim at the failed presidential candidate. Warning: Smackdown Tweet Ahead! A poster by conservative artist Sabo, outside of the Oscars theater. We have edited the profanity. Conservative street artist Sabo is at it again. 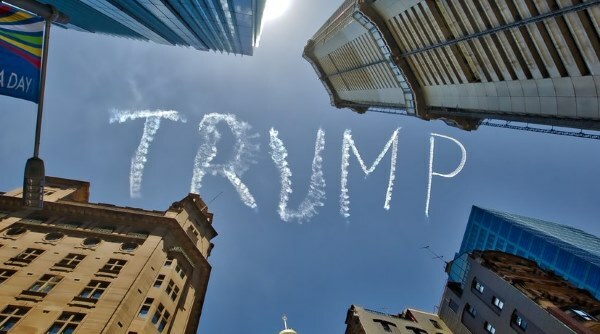 The artist has made a name for himself by using his art to stick it to liberals in the Los Angeles area. Today, he took aim at the "limousine liberals" in Hollywood, and the Oscars in particular. 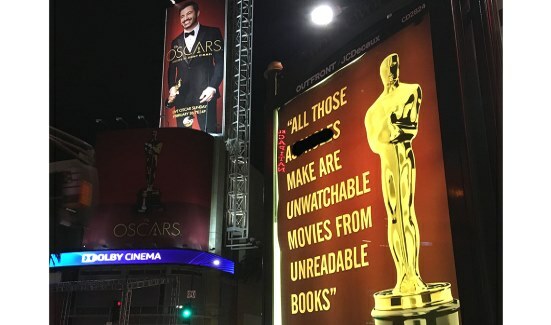 Sabo hung a number of satirical posters and set up fake Redbox kiosks around the Oscars theater. The posters look legitimate enough to be real promotional items, until you realize what they say. The kiosks slam the Oscar nominees as unworthy of paying full price, and barely worth a Redbox rental. A Muslim preschool teacher in Texas has spent years tweeting about killing Jews. Her employers finally noticed. It seems Mama Grizzlies shop at Nordstrom. At least, they used to. 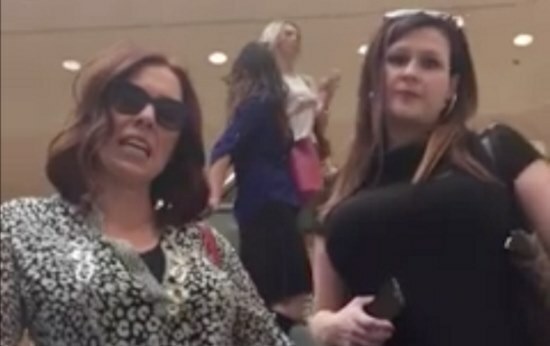 A new Facebook video shows a number of women walking into a Nordstrom to cancel their store accounts in protest of the company's decision to drop Ivanka Trump's clothes and shoe lines. The COO of Facebook is such a fan of baby killing, she is giving Planned Parenthood a million dollars. 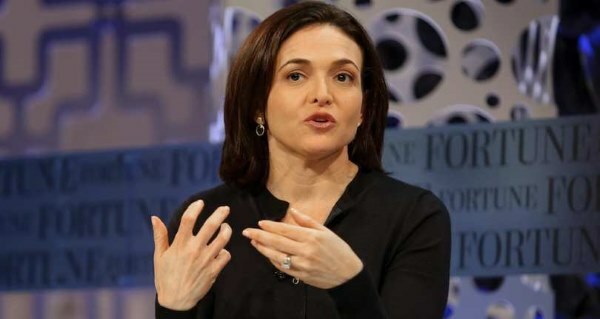 Sheryl Sandberg is a regular, long-time donor to Planned Parenthood, and the nation's largest abortion provider celebrated her support. How do you recognize the passing of a truly evil person? You pull no punches, which is exactly what the family of Leslie Ray Charping did. Charping, a former resident of Galveston, Texas, passed on January 30. 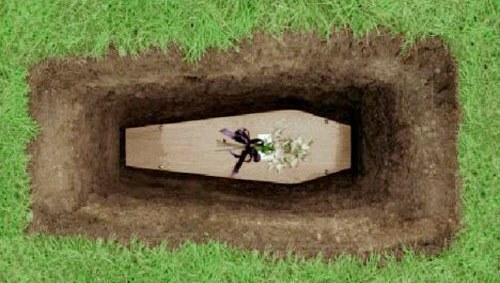 His family issued a brutal obituary on the funeral home's website. It has since been taken down, as notoriety of the obituary spread on the internet. Papa John's is the home of better ingredients and better pizza. It is also the home of better principles. 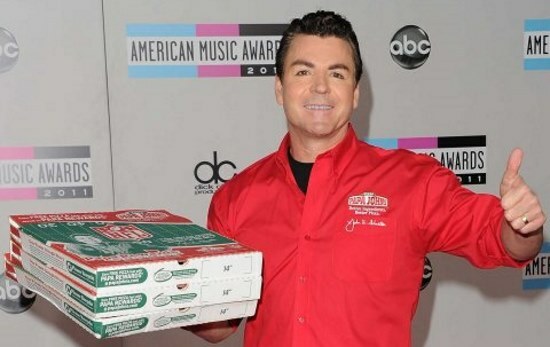 Papa John's CEO John Schnatter (above) has made no bones of his small government beliefs. Like many entrepreneurs, he sees the danger big government poses to free enterprise. Which may explain why he supports Republicans. Here's a blast from the past that we hope to see again: combat video of U.S. Apache helicopters taking out Muslim terrorists. Apparently, it is now against Navy regulations to fly a flag with the President's name on it. 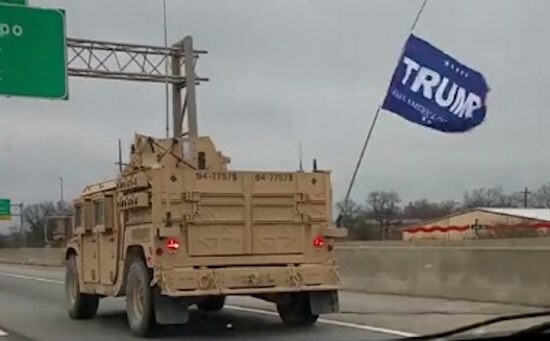 The Navy is investigating a Navy SEAL team after they were photographed flying a Trump flag on a Humvee. 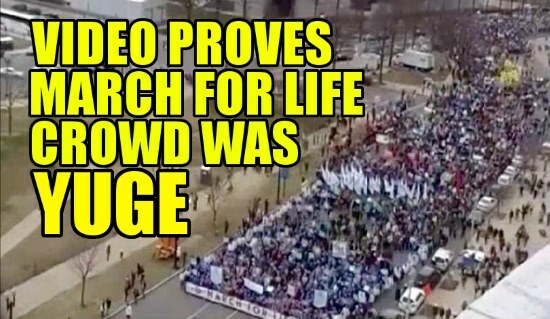 Hundreds of thousands of pro-life supporters descended on Washington D.C. for the annual March for Life last Friday, and for once, the media took notice. Now, a new time-lapse video shows just how massive the crowd was. The media seems to obsessed with crowd size for marches like this, but the National Parks Service no longer provides estimates. However, this video gives some idea of just how many people turned out. Spoiler: it was a lot. Is this dark horse candidate Donald Trump's pick for Supreme Court? 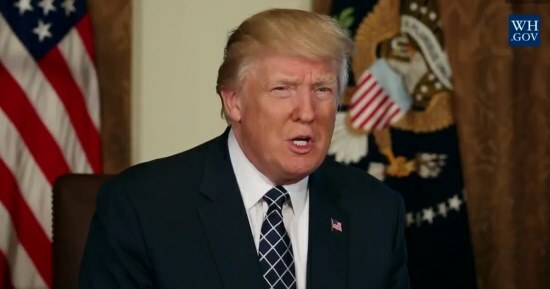 There has been plenty of speculation as to who President Donald Trump may choose to replace the late Justice Antonin Scalia on the Supreme Court. There is speculation tonight that Trump has made an unexpected choice as his nominee. The Onion has had a pretty good run over the past eight years, mocking Barack Obama and his liberal hypocrisy. 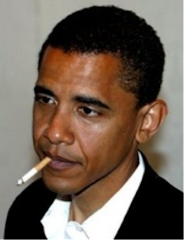 As Obama left office on Friday, however, the satire website couldn't help one last shot. 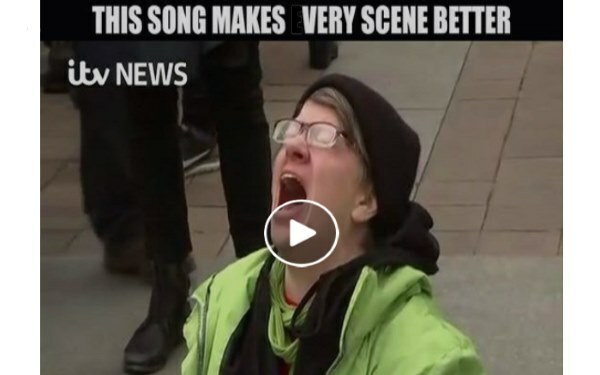 A feminist's cries set to the music of Celine Dion will make your week. You can see the video after the jump. For the record, this is how you troll radical feminists. More insanity from the inauguration of Donald Trump. 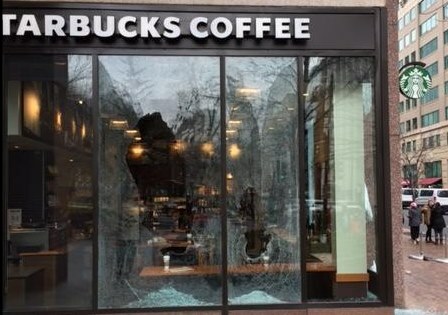 It seems liberals have found a new threat to democracy: STARBUCKS! No comments: Labels: Donald Trump, inauguration, protesters, Starbucks, washington d.c.
Violence broke out at the Deploraball in Washington, D.C. last night. 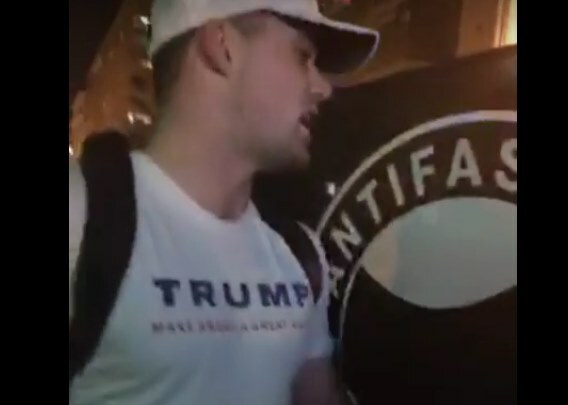 Right Side Broadcasting was recording when James Allsup was attacked. The Girl Scouts are facing criticism for their decision to march in Donald Trump's inauguration parade on Friday. In a response to the furor from liberals, the Girl Scouts remained defiant, and focused on the historic importance of the moment. Remember when the media roasted Sarah Palin in 2010 for telling conservatives to "reload" for the political fight ahead? They accused her of inciting violence. 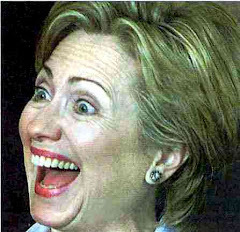 Fast forward to now, and we have Wolf Blitzer and CNN fantasizing about a Donald Trump assassination. 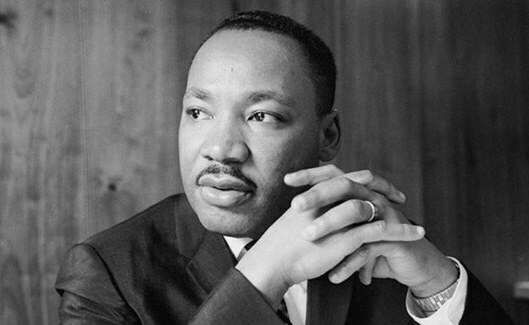 Was Martin L. King a secret Republican? Martin Luther King made a point of never revealing his political party identity. However, many who knew and worked with him contend the civil rights icon was a Republican. Even more argue that he would be a Republican today. Sunny, the Portuguese Water Dog owned by the Obamas, attacked a young white girl who was visiting the White House this week. It isn't the first time Sunny has lashed out at white girls. In fact, Sunny has a habit of ONLY attacking white girls. Seriously, we're not making this up. Yesterday, Jeff Sessions made his case to be Donald Trump's attorney general. 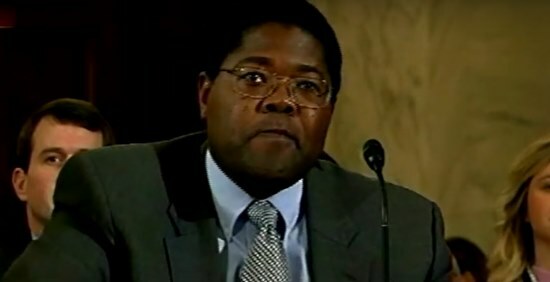 Today, his long-time colleague and former counsel testified at his conformation hearing. The media, however, is choosing to ignore it. We, however, have the video. TMZ has obtained video (shown below) of the Ft. Lauderdale airport shooting. 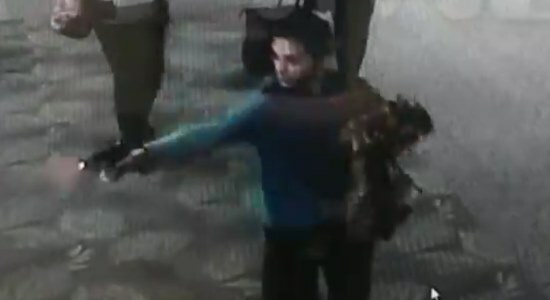 Only a few seconds of the security video have been released of the terror attack, but it shows the shooter firing several shots. 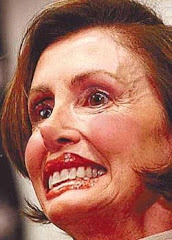 You remember Garbage Pail Kids, don't you? Those crazy sticker cards with gross-out subjects were a big hit in the 1980s. You might be surprised to learn that they are still around, and they just created a card of Donald Trump kicking off the New Year by kicking out the old one. 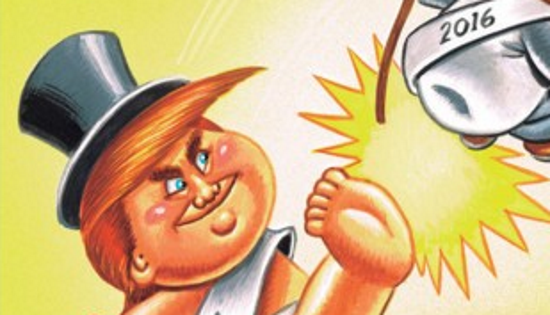 It's WHO Trump is kicking, however, that makes the card hilarious. You can read more after the jump. 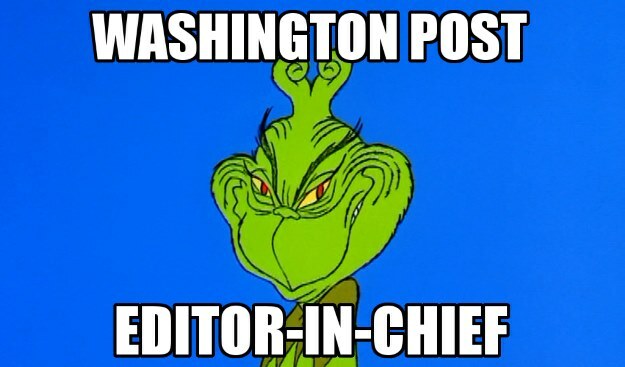 Washington Post's Christmas message exclaims "JESUS DID NOT EXIST"
A Washington Post Christmas message posted on Facebook is so offensive,you might have a hard time believing they actually did it.